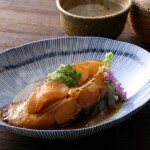 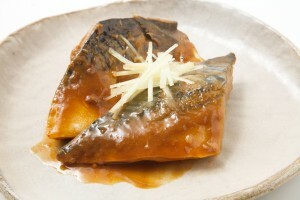 Saba no Misoni is simmered mackerel in miso sauce. 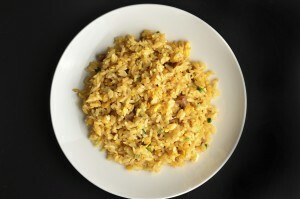 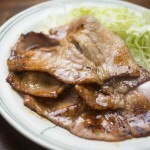 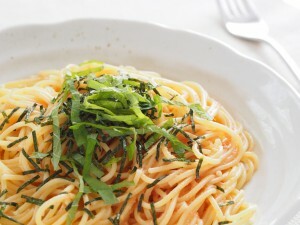 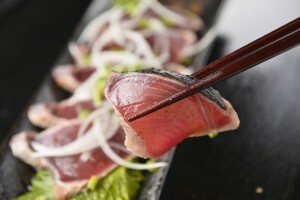 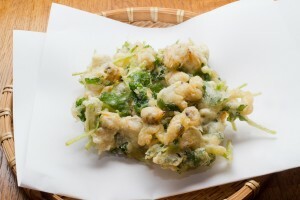 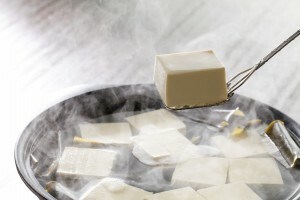 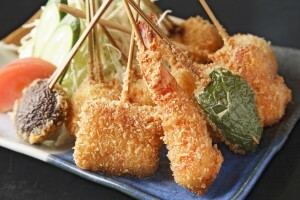 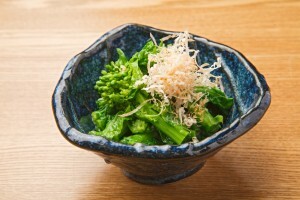 This is one of the popular Japanese standard dish. 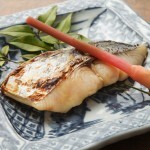 Saba no Misoni has interesting flavor combination of both savory and sweet. 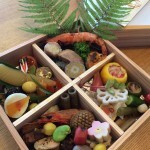 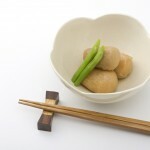 It may form a very classic Japanese food set together with white rice and miso soup, which is called Teisyoku. 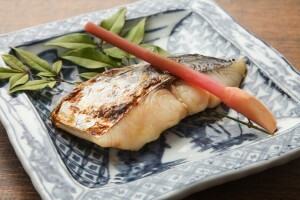 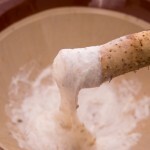 Sake, sweet cooking rice wine, gingers and, of cause, the main flavoring miso are simmered with mackerel to cook through and absorb the flavor.